The owner will carry this home with $20,000 down. 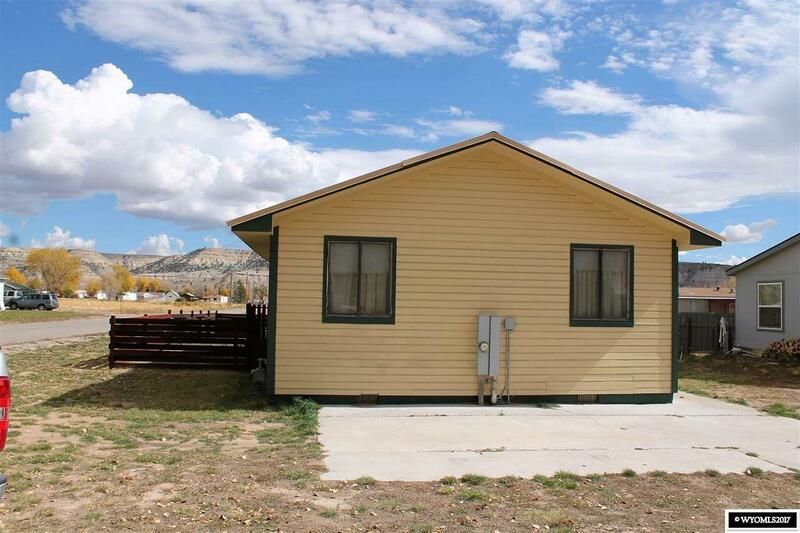 This home has a metal roof, recent exterior paint and updated windows. The home is on the corner giving lots of room to park. The estate is on one lot and the other is open to build a garage or other home. There are three bedrooms with a bathroom between two of the bedrooms and another connected to the master bedroom and hallway. The kitchen, dining room and living room are all connected in an open concept. 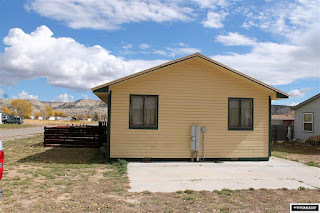 This property is in a great location, you are able to fish the Green River at a moment’s notice since it is so close! If you hop in the car you can take the drive over to Deadline Ridge, Bear Lake, Wyoming Peak, Fremont Lake or Willow Lake. Give Big Red Real Estate a call to set up your private showing today 307-276-4900. Priced at $80,000.